Explore The Vast World Of Dragon Quest, Reborn Anew. 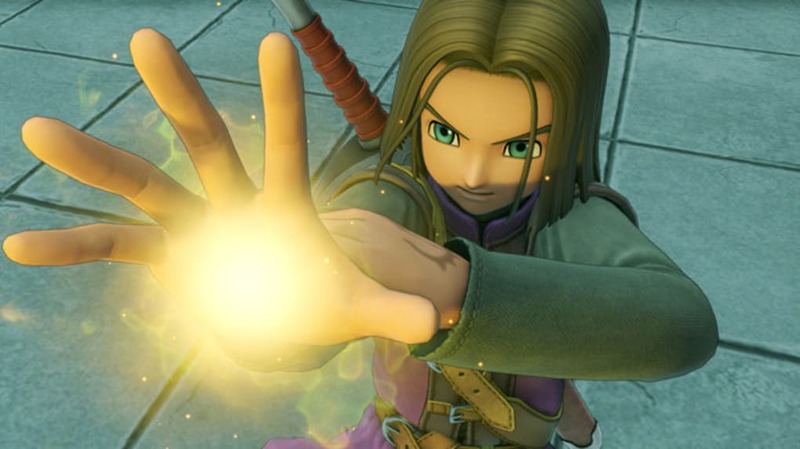 DRAGON QUEST XI: Echoes of an Elusive Age is the latest installment in the seminal Dragon Quest series of turn-based RPGs. 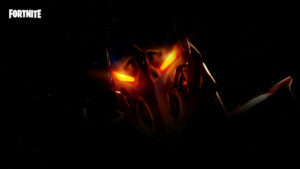 In it, you play as a virtually silent hero who assembles a party of allies and saves the world. The series features cel-shaded, pastel-like colours in 3D for its graphics and traditional turn-based, player-versus-monster combat for its gameplay. 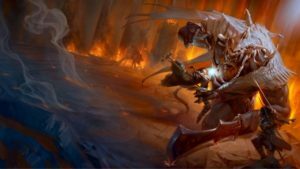 Are You The Darkspawn, Or The Luminary? 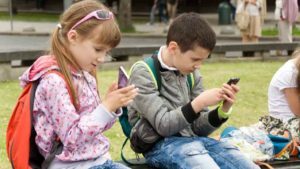 The game begins innocently enough: during a coming of age, the hero finds themself visiting the king himself because of a strange power that they develop. However, things turn sour when the king declares the hero "The Darkspawn". Relentlessly hunted by the king's army, the hero is saved and joined, one by one, by stalwart allies who believe them to be a messiah-like Luminary. Saying any more is spoilers... but there's plenty of gradually-unfolding story here! 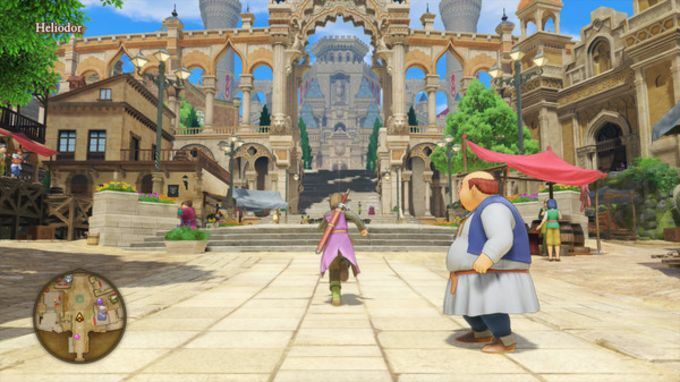 Overall, DRAGON QUEST XI is a game to pick up if you know that you enjoy RPGs of its style: dungeon and landscape crawlers with a traditional style of gameplay, lots of optional content, and a charming yet serious style of storytelling. If you've played other entries in the series, you'll almost certainly love this one. Otherwise, trust your instincts. 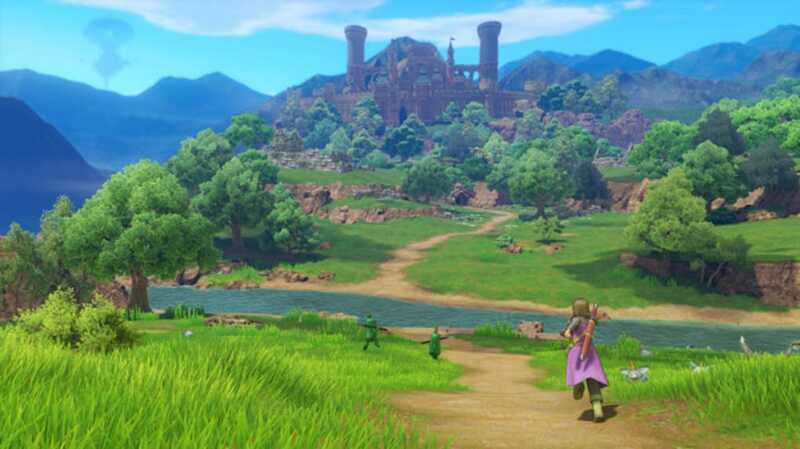 What do you think about DRAGON QUEST XI: Echoes of an Elusive Age? Do you recommend it? Why?